As explained a few days ago, I was very lucky to be invited to attend a catwalk show at London Fashion Week on Saturday morning. After fretting over what to wear, I settled on this ensemble, which was entirely Fehr Trade, just in case someone asked (they didn’t. Awww.). 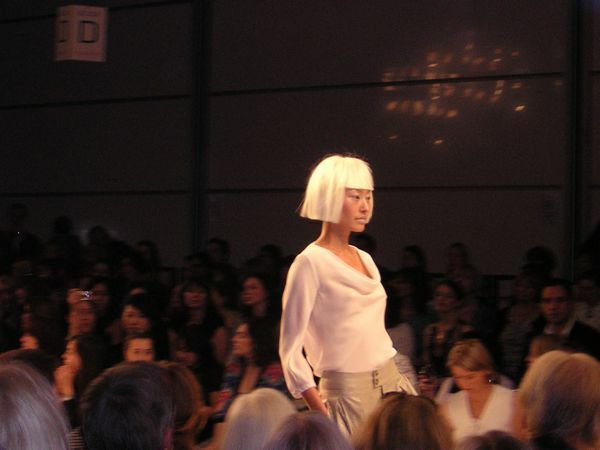 But, as I soon found out once the models hit the catwalk, apparently I was right to decide on a cowl top! 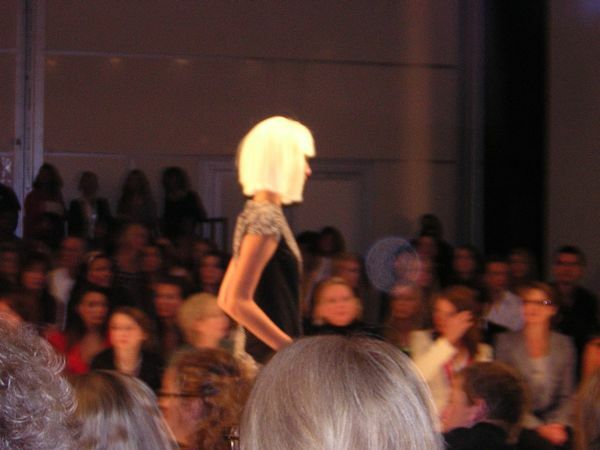 I’ve got the photo I took of it, but unfortunately being in the 3rd row meant I captured more heads than dress. UPDATE: ah-ha! I knew I didn’t imagine it!! Vogue have got a photo of it in their slideshow, it’s no. 41 of 49. Aren’t those scoops with the hidden pockets fantastic? 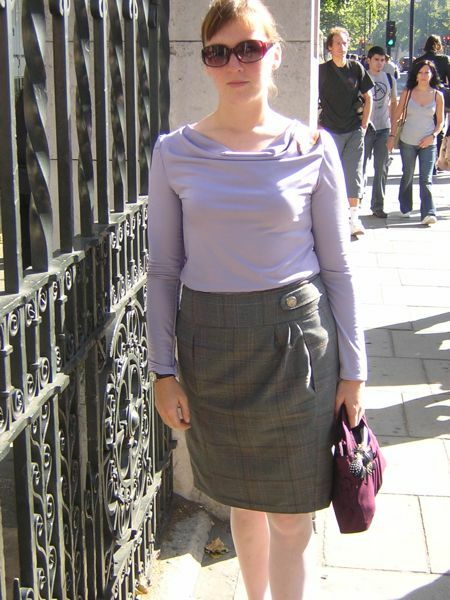 Separator image Posted in Inspiration and tagged with city-guides, dress, knockoff.